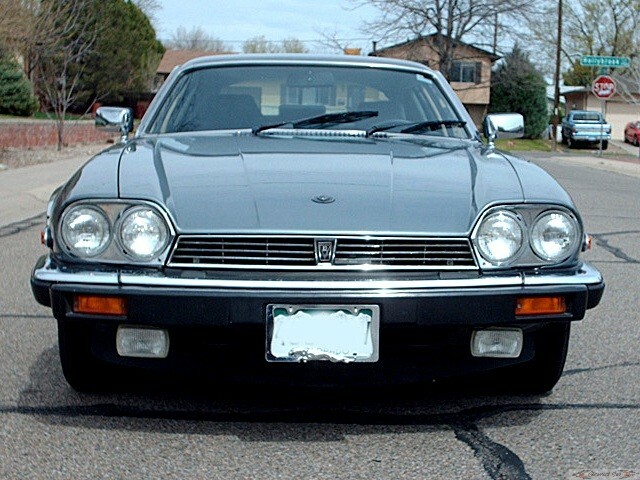 You are checking out a 1988 Jaguar XJS Coupe that is in great shape. 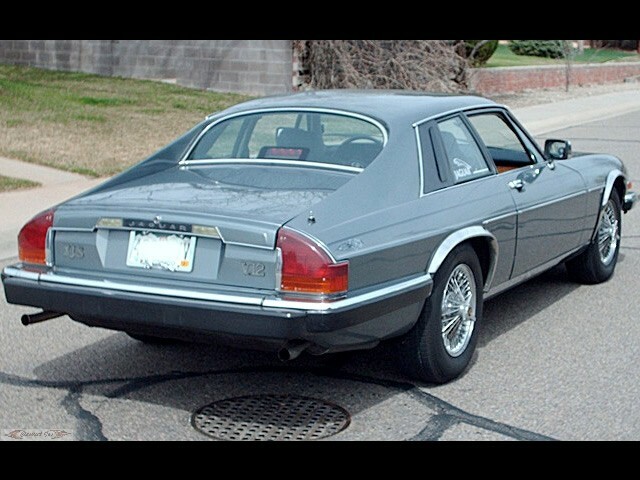 Whether you are looking for a classic or a good driver this is the car for you. All of the exterior trim and chrome is in place and looking great. It is coated in the original style Pewter Gray and even has pin striping accenting the sides. 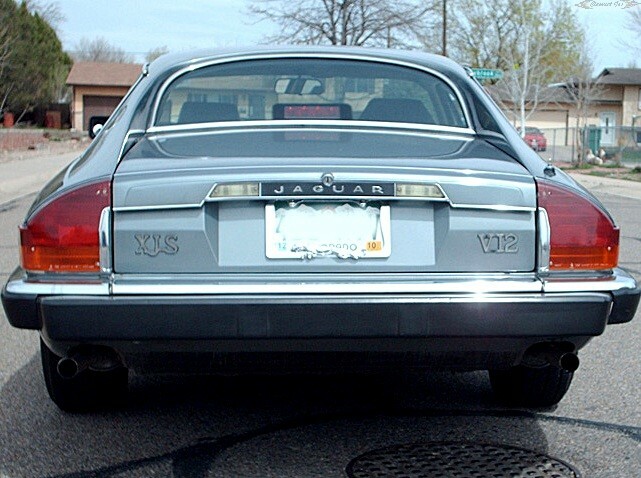 It rides around on chrome Jaguar spoke wheels with fresh tires. 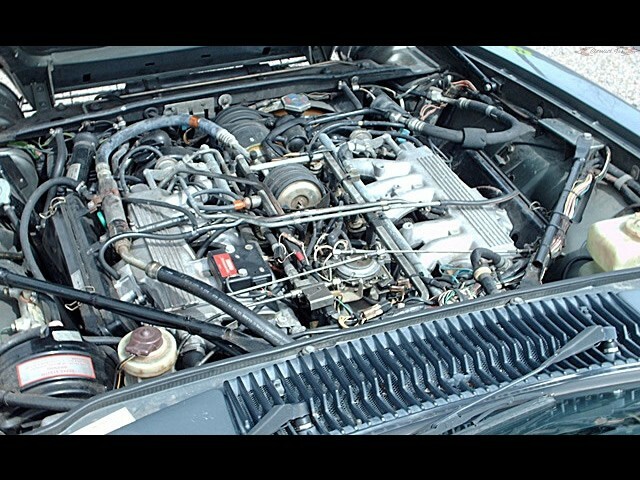 The V12 engine runs very strong and has less than 5,000 miles on it since it was rebuilt. The automatic transmission shifts like new and in perfect timing. The battery has just been replaced so have no worry about it starting right up. The brake system was also just replaced and slow the car to a stop with ease. The power steering is a great added feature and makes the car an even better driver. 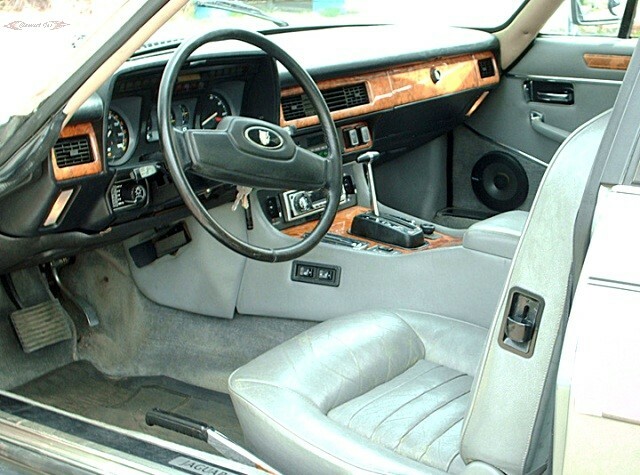 The interior is done in gray with woodgrain accents throughout. The leather seats are very comfortable and are even heated! The AC and heat are in place and work just as they should. A Kenwood AM/FM/CD player with remote has been added and sounds great. The power window controls are mounted on the center console and work like new. The original spare and jack is mounted in the trunk and the original manual is also included. 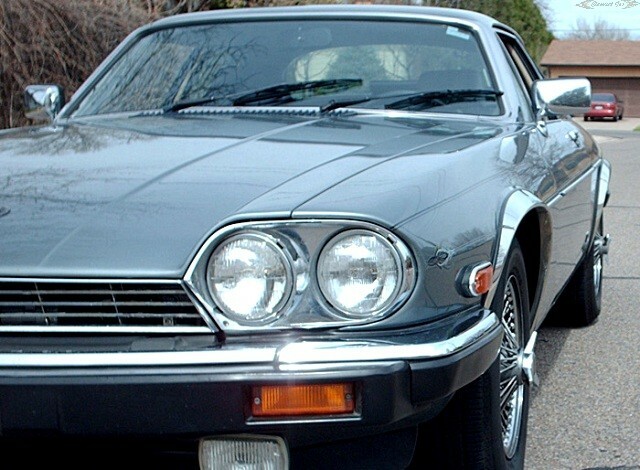 This affordable classic could be yours today! Drive this car home for the affordable price of $5,950.00!